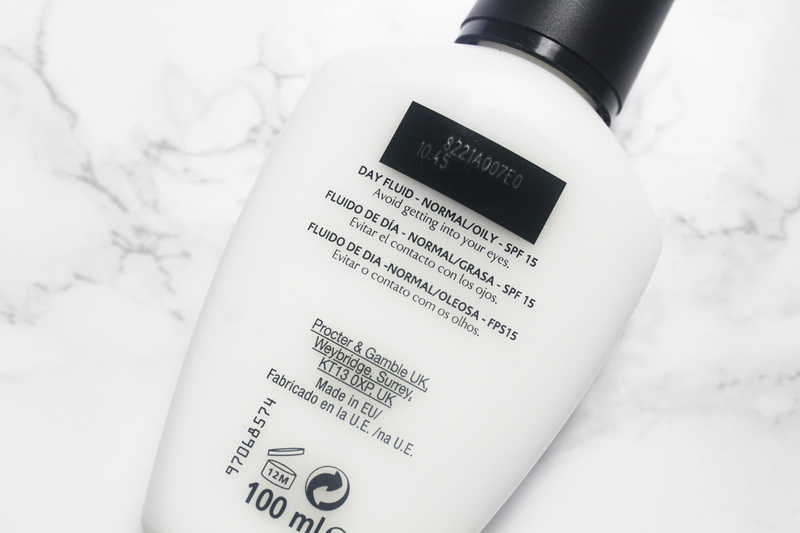 Dermatologically tested, Olay Complete Lightweight Day Fluid is the ultimate moisturiser, a product I can only recommend. 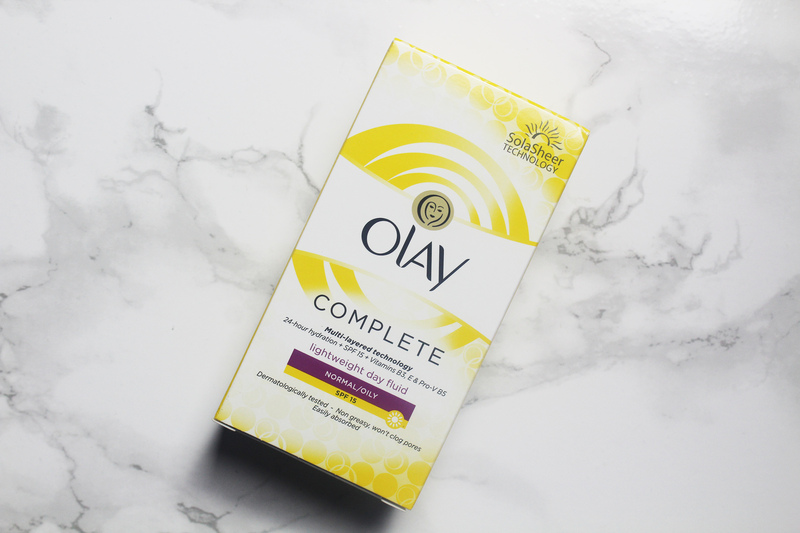 Purchased from Superdrug (£5.99 for 100ml), words can’t express how much I love Olay Complete Lightweight Day Fluid. It is simply the best. 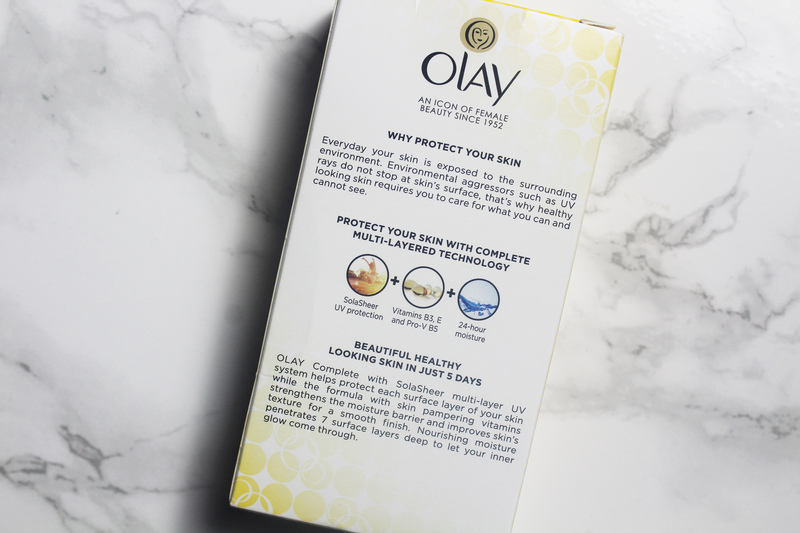 Formulated for normal and oily skin, Olay Complete Lightweight Day Fluid softens as well as protects. 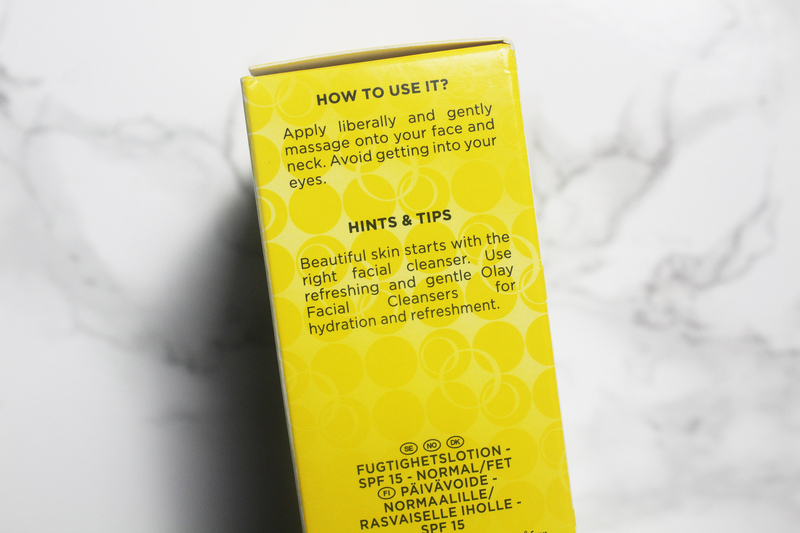 I don’t believe I have ever encountered a moisturiser as hydrating as Olay Complete Lightweight Day Fluid. 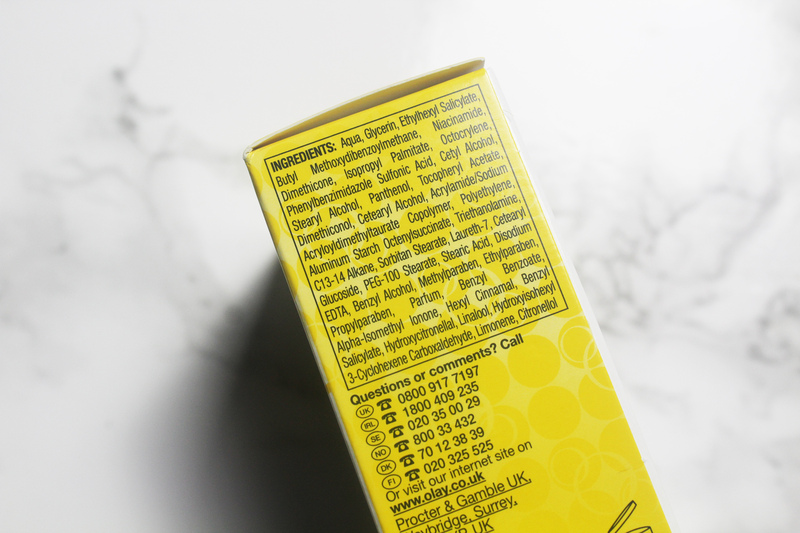 Olay credits the brand’s “multi-layered technology”, SolarSheer. 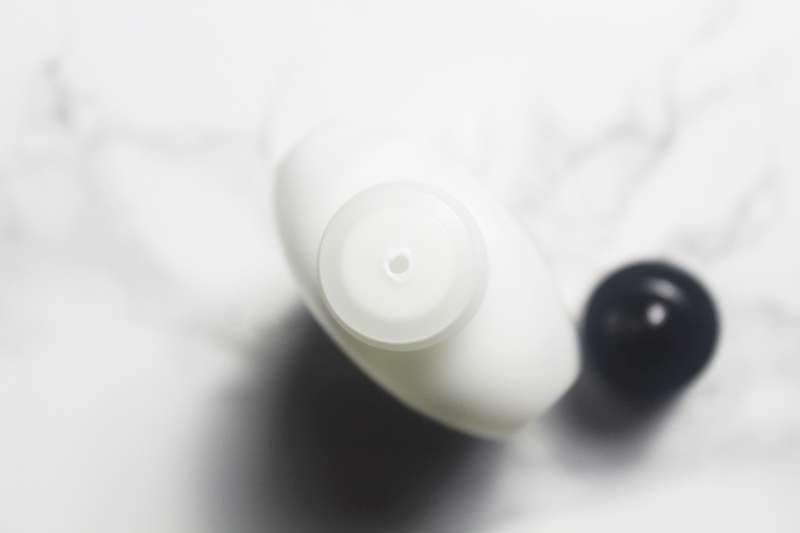 This is a system that ensures long-lasting moisture, nourishment (from vitamins B3, E and Pro-V B5) as well as UV protection, SPF 15. It is said to “penetrate 7 surface layers deep”. I don’t know if I believe or even understand any of this but I am impressed with what I have seen as well as experienced. What more can I say? 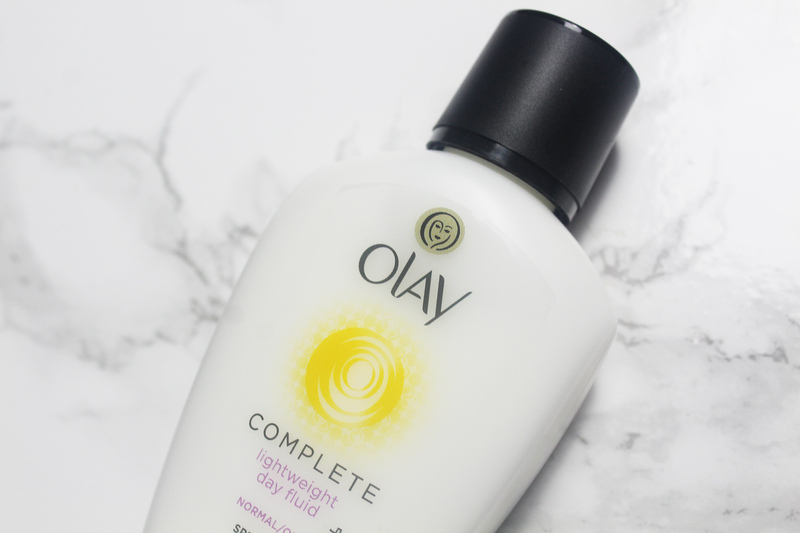 Olay Complete Lightweight Day Fluid was made for my bothersome oily skin. 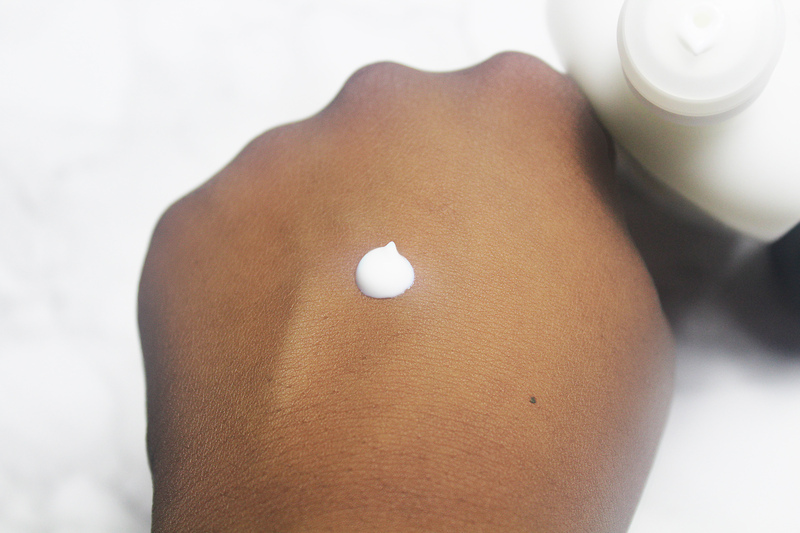 It is the only moisturiser for me!